Our time machine is feeling the effects of plunging back through the years, so today we have decided not to travel too far and have opted to go to 2010 & 2011 to bring you a double treat from Germany’s Lena. Check out the videos for her winning song in the 2010 contest ‘Satellite’ and the song she chose to defend her title with the following year ‘Taken By a Stranger’. 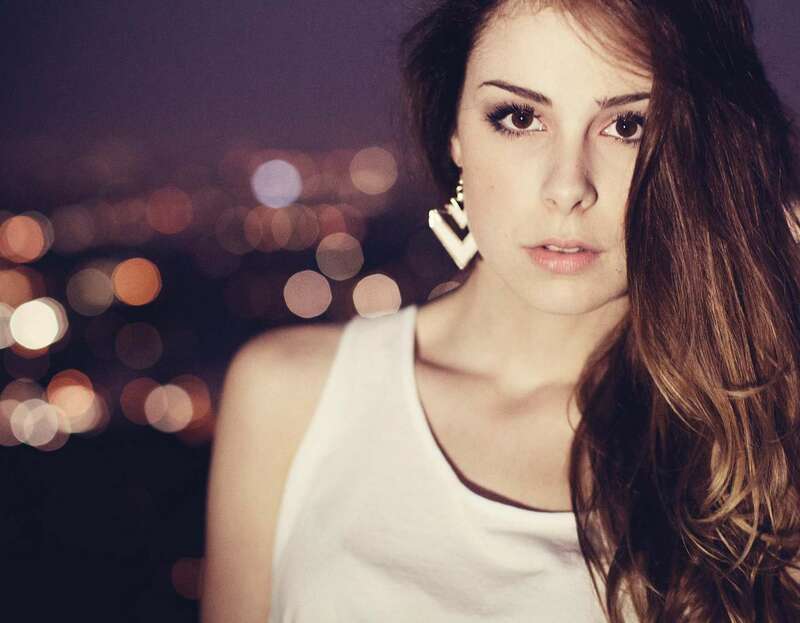 This entry was posted in Eurovision Rewind and tagged 2010, 2011, Copenhagen, ESC, ESC 2014, Eurovision, Eurovision 2014, Eurovision Rewind, Eurovision Song Contest, Eurovision Song Contest 2014, Germany, Lena, Lena Meyer Landrut, Satellite, Taken By A Stranger. Bookmark the permalink. This entry was posted in NOW WHERE THEY AT? and tagged 2010, 2011, 2012, 2013, Alexander Rybak, Bee, Copenhagen, Dima Bilan, Ell and Niki, ESC, ESC 2014, Eurovision, Eurovision 2014, Eurovision Song Contest, Eurovision Song Contest 2014, Germany, Lena, Lena Meyer Landrut, My Cassette Player, NOW WHERE THEY AT?, Stardust, Taken By A Stranger, Tarzan, The Voice of Germany. Bookmark the permalink.